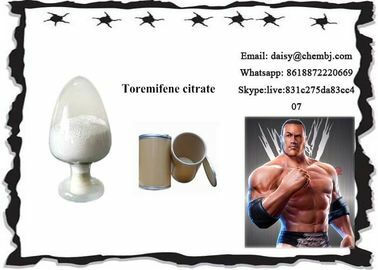 Toremifene citrate is a member of a category, family, and class of drugs that are known as SERMs (Selective Estrogen Receptor Modulators). SERMs fall under an even broader category of drugs that are known as anti-estrogens, and the cousin family of SERMs (that also fall under anti-estrogens) are aromatase inhibitors, commonly abbreviated as AIs. SERMs include compounds such as Nolvadex and Clomid (Clomiphene Citrate). Aromatase inhibitors (AIs) include compounds such as Arimidex ) Aromasin, (Femara). Although the two fall under the category of anti-estrogens, they are both sub-categories that branch off into their own families, as SERMs and AIs differ greatly in their mechanism of action within the human body concerning how they control or block Estrogen. 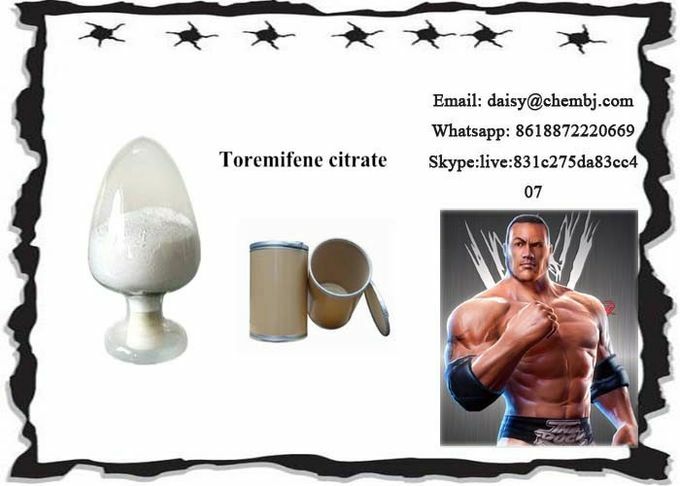 There has been much misunderstanding and misconception in previous decades as to what each of these do, and this should always be first clarified to the reader before describing Toremifene. For bodybuilding purposes, a dose of 40-60 mg/day seems to be a good starting point. If the user is trying to fight existing gynecomastia, they may choose to double the dose and add an aromatase inhibitor like Aromasin with it. For PCT, some users will kick-start with 100-120 mg/day and then lower to 40-60 mg/day for 4-6 weeks.